We are so excited and so blessed to be able to work with so many wonderful families and create lasting memories of your family bonding together and spending quality time with one another. We are all about those genuine smiles and reactions. Stay tuned for more seasonal mini sessions! As mentioned above, our approach is very much unposed and unique. We strive to bring out genuine personalities and genuine emotions during our session together. We play games, run around, be a little silly, and dance a little bit. Oh yea . . . and there will be lots of mommy kisses. 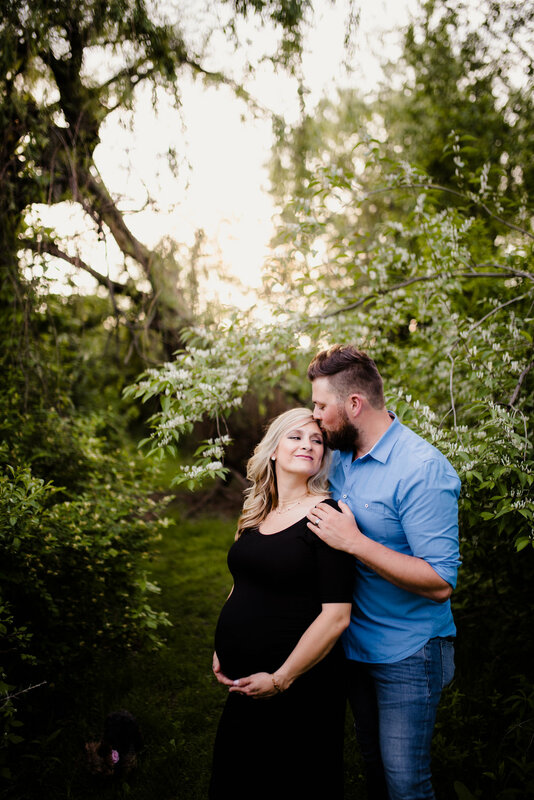 We like to get a little creative and stylize maternity sessions and portrait session. We will work with you to find the perfect setting and wardrobe for your session. Session prices start at $200 for mini and $350 for full sessions. We also have a wide assortment of prints, canvases, and albums available to order in our shop. We cannot wait to meet you and your beautiful family!